Editor’s Note: The following link contains vital understanding that is both deeply penetrating and prescient. It also happens to dovetail nicely with the CCRG analysis posted below. American Republic On The Brink: It all comes down to the next 2 months. 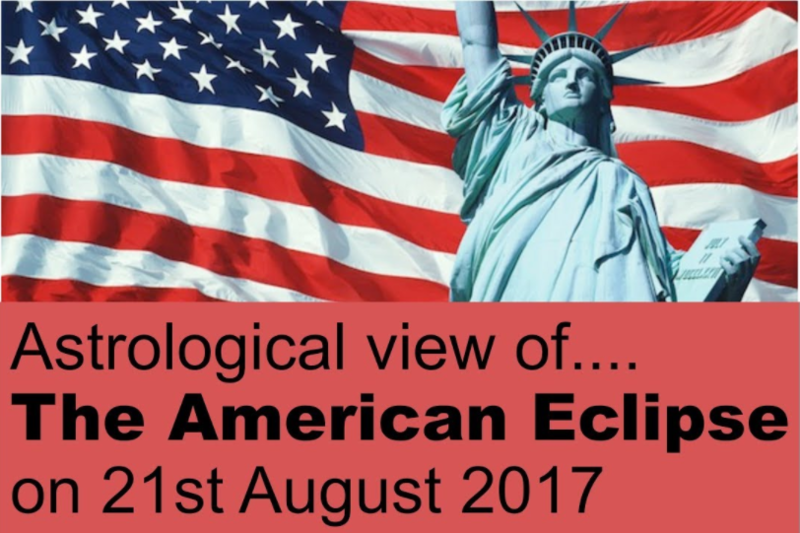 As expected, many Cosmic Convergence readers have said that “The Great American Eclipse” did not affect them in the least. Many of these folks watched every single second of the totality phase of the solar eclipse on Monday August 21st; some even stayed out in the Sun for hours before and after that BIG event. Many of these unaware souls even read the following important warning on the matter. First of all, the aftermath of an eclipse like this past one can be as long as 3 months, just as many of us who have heightened awareness felt major effects from it over the three months before it even occurred. We’re only two and half weeks away and look at what the country has already experienced. Because many Americans have not been directly affected by any of these natural and/or manmade disasters, they feel they are out of the woods. They are totally unaware about the mysteries surrounding an eclipse of that magnitude and influence. There are three primary components/contexts for any given solar or lunar eclipse: (i) the repercussions to the affected individuals (ii) the collective effects to the impacted nation(s) and (iii) the far-reaching ramifications to the world-at-large. The karmic blowback to the individual can come in many shapes and sizes, as well as times and situations. You know when you’ve just been eclipsed, if you’re perceptive enough and aware in the right ways to correctly connect the dots. It’s really all about having the expanded consciousness to properly observe the connections between celestial events and earthly happenings. Especially between your own body and mind, heart and soul; and its reflections in the material universe. Many of the most profound effects on any given individual go completely unnoticed; and, yes, some of these can have very positive impacts as they have for those of us in the Cosmic Convergence Research Group. 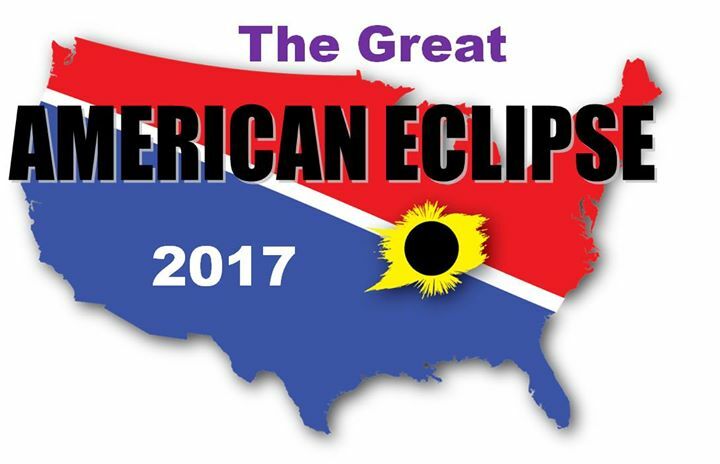 On the collective level for a whole country, there will always be unmistakable eclipse-related events as seen in the previous list of four that have registered thus far in the USA. However, even within the collective, there will be many major events which go unnoticed, or are not publicized, which can have HUGE impacts on the nation and society as a whole. What occurred within the Trump administration during the 3 months prior to August 21st is a perfect example of pre-eclipse influence from the August 21st event. It seemed as though the entire house was coming down — White House, that is — as it continues to go through a deep purging of sorts. While many might agree that this cleaning-out process has not gone in the right direction, it’s clearly not over yet. Watch what happens between now and the end of the year. As for the global geopolitical scene, who has not witnessed North Korea’s Kim Jong-un firing missiles anywhere he wants to. And then threatening the nuclear annihilation of his enemies. Meanwhile, the U.S. Treasury Secretary literally threatens China with cutting them off from SWIFT if they do not strictly abide by the recent UN sanctions against NK. Then there is also the understandable reaction by Russia, which is putting on major military exercises on their western border, to the NATO buildup on the same border. At the same time, Venezuela has stopped accepting dollars for oil payments further threatening the petrodollar as the world reserve currency. The more a person has NIMBY consciousness, the less able they are to make the vital realizations referred to above. This is where many get trapped, year after year, lifetime after lifetime. They never come to the right conclusions about the “cause and effect” where it concerns the unending solar and lunar eclipses in their life. Because of this predominant state of affairs, not only do they suffer the consequences, so does the larger collective. The more individuals who approach the annual series of eclipses from an unenlightened perspective, the more the uninformed nation will collectively bear the resulting karmas. Welcome to the USA—2017! This particular dynamic represents the ongoing plight of the American people in general. With the exception of certain spiritual communities, Native American tribes and other isolated survivalist groups, there is really very little awareness about the deleterious effects of a powerful eclipse. (There is also very little authentic community present anywhere in the 50 states.) This long-term predicament has bred a self-reinforcing NIMBY consciousness that the aforementioned catastrophes are now chipping away at. This NIMBY attitude can be especially deceptive for the self absorbed when evaluating the true influences, both negative and positive, of a solar or lunar eclipse. The more stuck an individual is in their narrow groove of self unawareness, the more likely they will falsely perceive that they are fundamentally unaffected by these deeply impactive events. Of course, when they are eventually busted upside the head with a four by four, they are often too far away from the day of the eclipse to see the actual relationships. So, they gleefully look forward to viewing the next inauspicious eclipse. In the aggregate, the NIMBYs in every realm of American life are the ones who are really accountable (We the People are all responsible) for what the United States is about to undergo. Decades of watching every solar and lunar eclipse (out of ignorance, of course) has set many up for a major individual wakeup call and now the nation will experience a much needed day of reckoning. The good news is that all of this is happening according to the divine destiny of the nation. The effects associated with “The Great American Eclipse” have only just begun. What is about to transpire over the next three months will be astonishing to many and awesome to others. The upcoming nationwide catharsis, which is only beginning to unfold in earnest, was in fact triggered by that momentous total solar eclipse that only darkened on U.S. soil. For those who basked in the momentary darkness on August 21st, take heart; there are ways to significantly mitigate the deleterious effects. Be aware that even those harmful effects will ultimately take place for the benefit of the soul, as well as for the greater good of all. But still there are effective ways to alleviate what some consider to be unavoidable consequences. For instance, a competent Vedic astrologer can prescribe a number of protocols which can help reverse a detrimental situation, as these can also serve to preclude one from developing. There are also various religious practitioners who are well versed in these types of afflictions who operate in the spiritual domain. For those who have access to neither, heartfelt prayer and proactive repentance can move mountains of eclipse karma. As a matter of fact, such negative karma can be used to trigger deep personal transformation that has been waiting to take place. Ignorance of the law is rarely a good excuse for breaking it. This is especially the case where and when it regards universal, natural, spiritual and/or divine laws. For instance, scriptural commandments and admonitions have guided humanity for millennia throughout every civilization (remember the TEN COMMANDMENTS?). Even natural law says: “If you put your finger in the fire, you will burn it. The longer you keep it in the fire, the worse the burn will be.” Similarly, if you watch eclipses against the wisdom and guidance of the ancient sages and seers, saints and siddhas, consequences will inevitably be suffered. The entire cosmos strictly obeys the laws of cause and effect, so why should a few ignorant human beings be exempt. Do you get it?! The bottom line here is that for the first time in U.S. history, each and every American will have an opportunity to see just how impactful a solar eclipse can be. No matter what happens or does not happen, that outcome alone is a really good thing. Nothing is more critical at this defining moment of the American Republic than to consult the eternal knowledge which has always protected humankind and informed the greatest civilizations on Earth. From time immemorial the ancients have known that eclipses of the major luminaries were to be respected by going inside, and not indulged by delighting in the momentary darkness. If ever there was a perfect time to listen closely to the modern-day prophet whose enlightened words were uttered right after the 9/11 apocalyptic event, this is it. “America, Wake up! ! ! Hope and Peace to the world. that it’s the globalists who are responsible or the geoengineers who have manipulated the weather which has caused so much calamity nationwide. GOD’s in charge … … … everywhere, all the time, in all things.